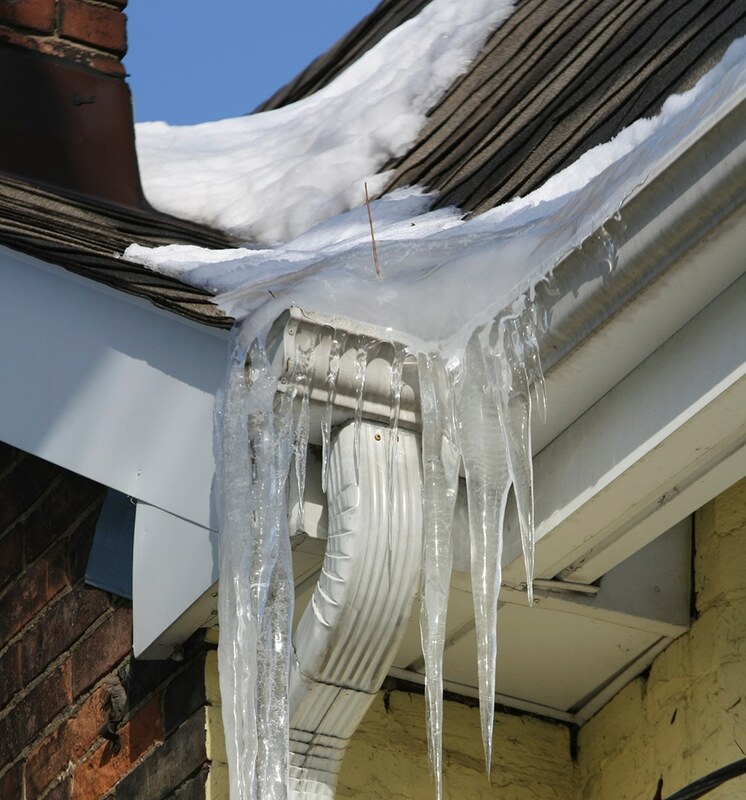 When the water that accumulates in gutters or eavestroughs freezes, it increases in weight and could damage both the gutter and the roof. Regular gutter cleaning can help avoid blockages which typically cause ponding and leaks. 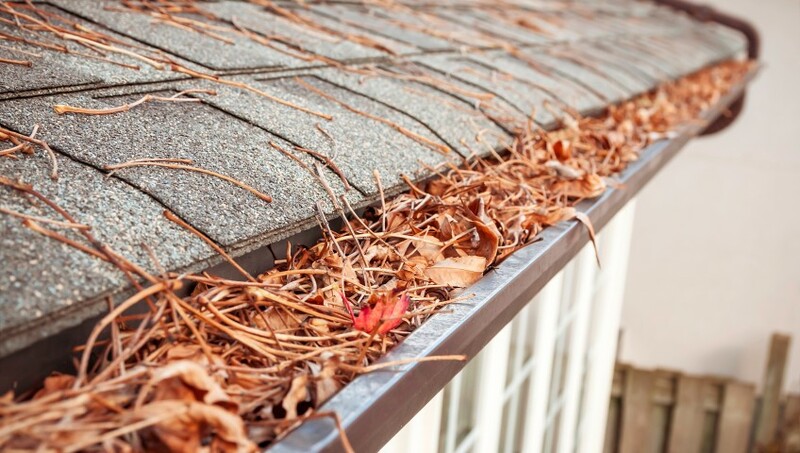 Accumulation of leaves and debris prevent proper drainage and cause problems with your roofing system. It is advisable to pay for eavestrough cleaning now than spend more for roof repair or replacement after damage occurs. Ideally, you should have your gutters cleaned twice a year; once after the leaves have fallen and again in spring when the snow and ice has melted. Gutter cleaning is a skilled and dangerous job. Inexperience could lead to roof damage, expensive repairs, or worse still, early replacement. Since gutters are difficult (and dangerous) to reach, it is highly recommended that you hire professionals for the job. Not only do they have the right equipment, they will also take proper safety precautions reducing the risk of injuries and property damage. Installing a gutter filter helps keep out the leaves, debris, snow and ice. It also prevents birds or wasps from nesting and mosquito breeding. The system is easily attached (and detached) inside your eavestrough and functions optimally without any maintenance. Since no nails, screws or brackets are required, your roof, shingles and eavestroughs are intact. When you have a gutter filter, maintenance requirements are greatly reduced. You could also save a great deal on frequent gutter cleaning expenses. Integrity Roofers offers professional gutter filter installation and cleaning services. Our roofing technicians are well-trained and will ensure a perfect job. We can help you optimize the life of your roofing system. Call Integrity Roofers today at 416-736-7373 for professional gutter cleaning and filter installation services.